Today's post is about Tedhair. We are happy to introduce this website to you. Tedhair is a hair manufacturing company based in China. They specialize in extensions (that is the clip in extensions,pre bonded hair extensions and tape in hair extensions), wigs and clip ins. 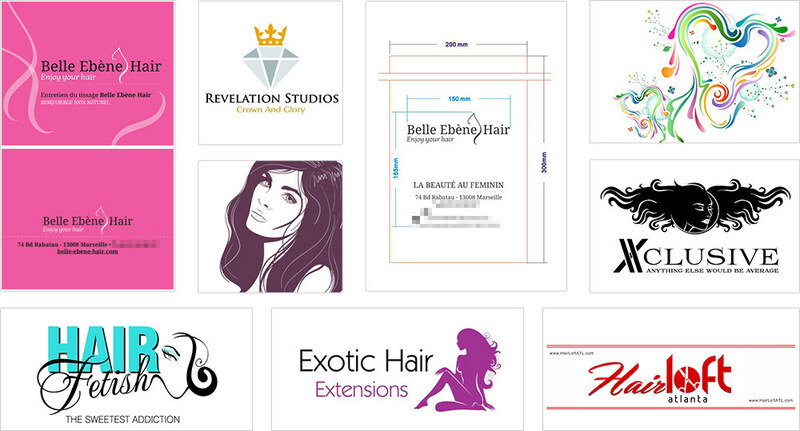 Tedhair provides their hair products to distributors, vendors, salons and online store owners. 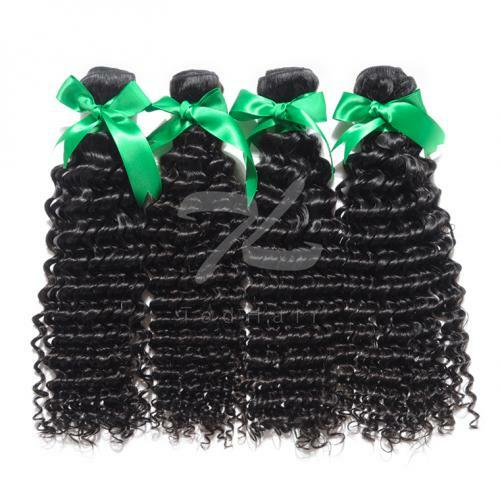 Where you can also get wholesale hair. What i love most is that everything is good quality (you can see that for yourself from the reviews)and also the deliver is super fast.I personally don't like it when i buy something and i have to wait for ages to it.The fact that from the site you can be able to see how to get right wig measurement is another big plus. Quite often we wish our hair would grow fast or look different or even have a different feel. Tedhair gives us the option of changing this. you can choose the length, the texture and then customize to the look you want which gives different appearance for different occasions. Achieving different looks for different occasions. Accessories you can get from the site range from pulling needle and pliers to side glue sticks. Another aspect I liked about Tedhair is their wigs collection. Wigs make it easy to create a perfect look for everyday wear. 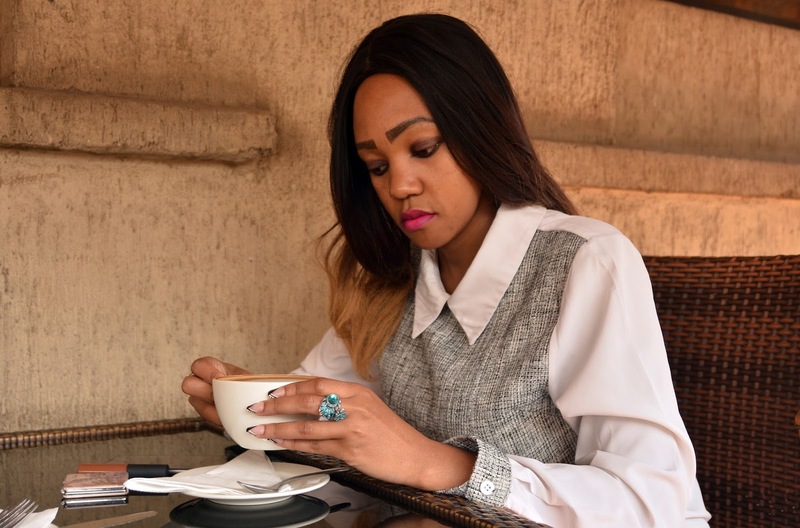 The natural hair line on the lace front wigs make them look more natural. They have excellent service not something you see with may online websites. 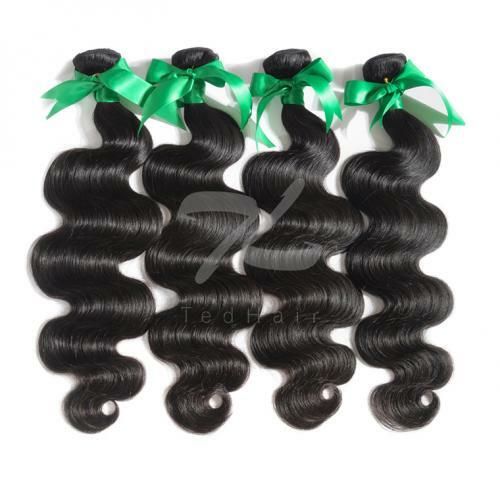 Apart from having a variety to choose from, their hair is quite affordable and of good quality. If you are thinking venturing into hair business retail or even distributor, get in touch with them. They don't only supply but they will also guide you through giving you key pointers you should know about the business. The hair does look great. Thanks for introducing this brand. Would definitely go check them out. I've always been amazed with these products. SOUNDS GOOD,I'M GOING TO CHECK THEM OUT SINCE I'M ON A PROTECTIVE STYLE AND NEED ALLTHE HELP I CAN GET .